In the beginning of the 1980s the idea of organizing ”The Year of Sports” was born on the Isle of Man, with the highlight of the year being the Island Games. This is to provide an opportunity for athletes from the different islands to compete internationally, and to forge links between the different islands – Bringing islands together. Islands with similar history, heritage and geography were invited and in the summer of 1985 the first ever games were held. 700 participants from 15 islands participated in something that became an amazing success. The games were originally meant to be be once, but it was decided that the experience had been so good that they all wanted to do it again, this time in Guernsey in 1987, and the rest is, as they say, history. The NatWest International Island Games has gone from 700 participants, 15 islands and seven sports to 2500 participants, 24 islands and 14 sports. Now it is Gibraltar’s turn to host, for the second time. But since 1987 in Guernsey the hosts has been as follows; Faroe Islands, Aland Islands, Isle of Wight, Gibraltar, Jersey, Gotland, Isle of Man, Guernsey, Shetland, Rhodes, Aland Islands, Isle of Wight, Bermuda, Jersey and Gotland. Every other year the games are being held and the host island gets to choose from 18 different sports. You can put on between 12 and 14 different sports. To get to compete in the games you must either be born to a member island or have lived on one at least 12 months prior to the Games. 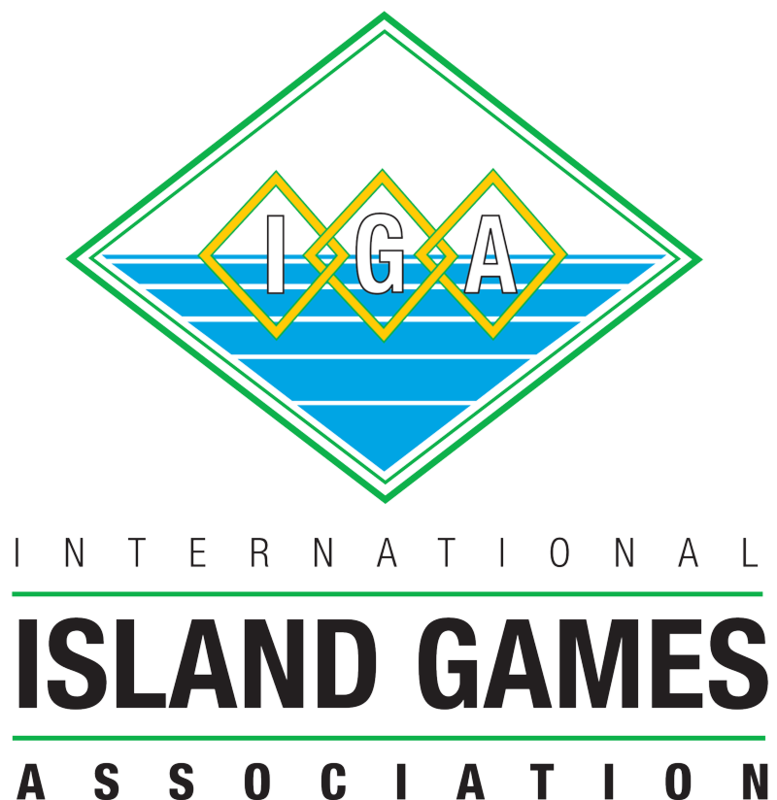 The following islands are members of the International Island Games Association: Alderney, Bermuda, Cayman Islands, Falkland Islands, Faroe Islands, Froya, Gibraltar, Gotland, Guernsey, Greenland, Hitra, Isle of Man, Isle of Wight, Jersey, Menorca, Orkney, Rhodes, Saaremaa, St. Helena, Sark, Shetland, Western Isle, Ynys Mon and Åland. The Gibraltar 2019 NatWest International Island Games XVIII will be held from 6th to 12th July 2019.